At the top end of Port de Pollença you'll find Richard Roper's Mallorcan villa, La Fortaleza. This former fortress dating back four centuries is one of the most expensive properties in Spain; Lord Lupton last bought it for 40 million euros. It comprises six villas, two swimming pools, and terraced gardens with bougainvillea. You can easily spot La Fortaleza from the surrounding bay. The Pine Walk, which flanks the gorgeous curved bay of Port de Pollença and leads close to La Fortaleza, also features in the show. 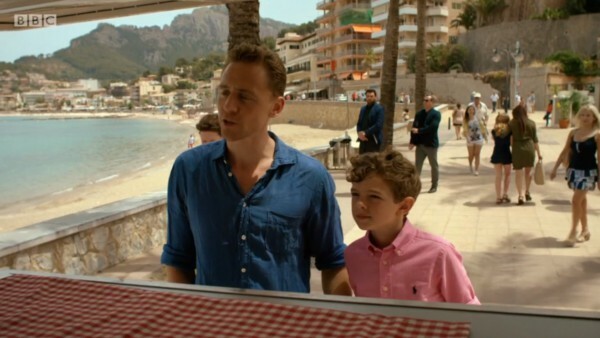 Only one scene of The Night Manager has been filmed in Port de Soller – when Pine takes young Danny for a stroll in town, and Angela Burr follows them - but it's one of the cutest seaside resorts on the island. However, don't bother looking for Glace Moustache, because according to the locals, this doesn't exist. The series wouldn't have been complete without some filming locations in the most famous part of Mallorca: Palma. A hotel that pops up in several scenes is Hospes Maricel. The most memorable of these scenes is when we see the group at the pool overlooking the Mediterranean before Pine and Jed slope off and get a room. Another prominent location is the exterior of the Palau March Museum, which represents the entrance to a hotel in Istanbul. It's a beautiful building that offers amazing views of both Palma and the ocean. This is a must-see spot in Palma, whether you're a fan of The Night Manager or not. And then there's the terrace of the restaurant Sadrassana on Plaça de Drassanes which features as a restaurant in... Madrid. The same goes for the church where Angela Burr quizzes lawyer Juan Apostol. This, too, is supposed to be in Madrid but is actually the 13th century Santa Eulalia church in Palma. All of these filming locations are situated at walking distance from each other, so they are easy to combine during your visit to Palma. Another hotel that is spotlighted in The Night Manager is the 15th century Son Julia Country House in Llucmajor. Because it has Arabian gardens, this hotel doubles for one that is supposed to be in Istanbul. The Son Julia Country House is where Pine talks to Rob Singhal and where he gets once more steamy with Jed. Remember the scene in episode 2 when Richard Roper's son, Danny, gets kidnapped while everyone is dining alfresco at a beautiful restaurant with a view over the bay? 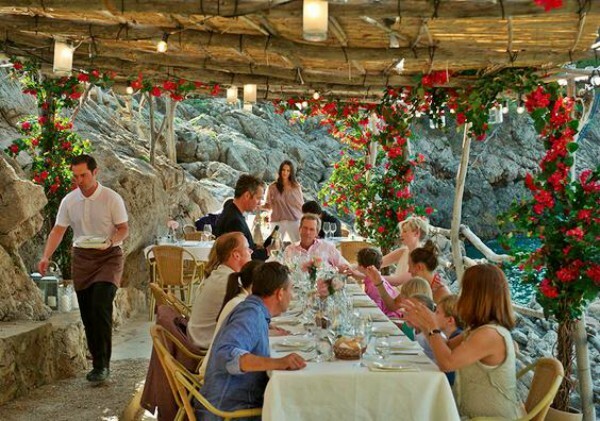 That scene was filmed in the famous fish restaurant Ca's Patro March in Deià (which you can easily get to when you're in Port de Soller). 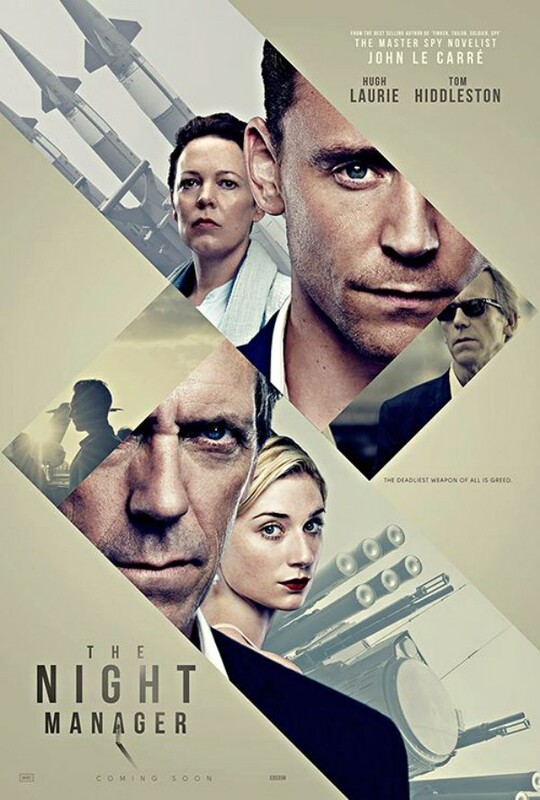 Have you watched BBC1's The Night Manager? Will you be visiting the filming locations on Mallorca? I did watch "The Night Manager" and was very taken by the beautiful, exotic locations. So I've enjoyed this post very much! Apparently a second season is being planned, although in a different location probably, given the plot. I love behind the scene videos and script writing inside. Here is one of them exploratory essay format! It's such a beautiful place to visit! I love this location. Have you seen these write essay tips before?